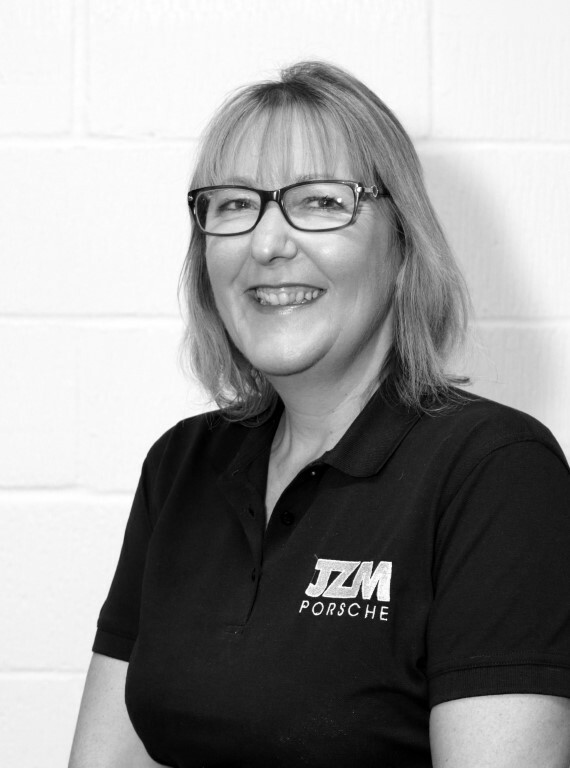 JZM Porsche is the UK’s leading independent Porsche specialist and GT3 specialist. Our team of highly trained Porsche technicians use the latest PIWIS 3 (Porsche Integrated Workshop Information System) diagnostics testers to give new owners total peace of mind. We are also the only UK Porsche independent to have PXN (Porsche eXternal Network) this gives us the ability to perform all necessary reprogramming and key code adaption functions. All of our Porsche sales cars include a one year warranty and seven day money back guarantee. We go to extreme lengths to make our customers feel special and are committed to the highest standards of workmanship. All our Technicians have their preferred models and specialist knowledge in that field. They strive to improve every day, to improve customer service and to improve their technical abilities by attending training at PCGB. We are constantly expanding recently doubling the size of our showroom in September 2016. 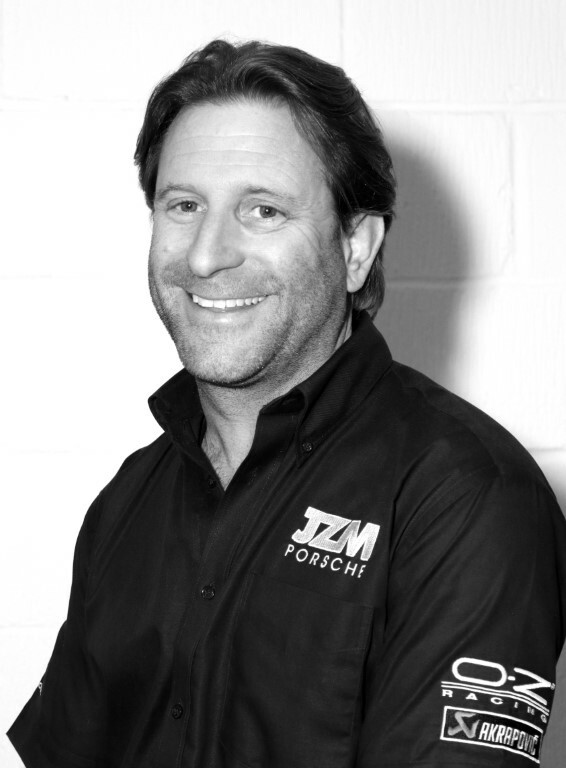 Steve started Machtech in 1983 and formed JZM Porsche in March 1999. 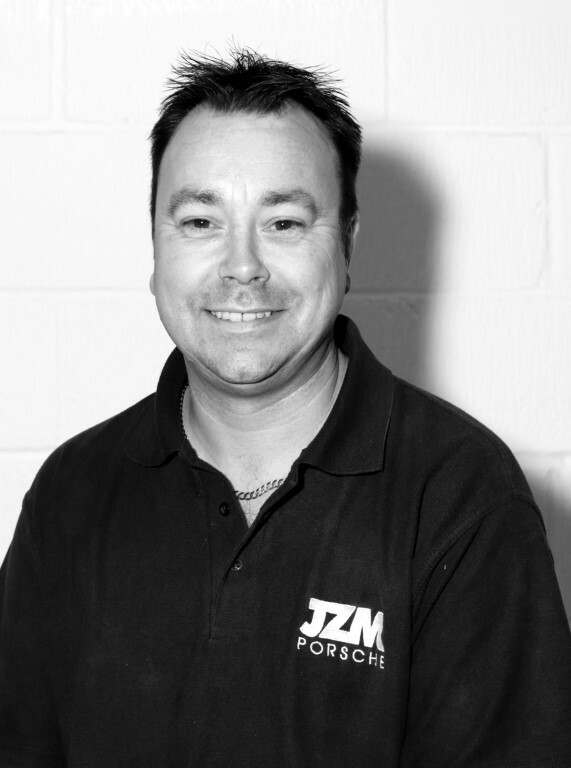 In 2009 Steve successfully expanded the business with the addition of JZM Ltd, our Porsche used sales division and administration in Unit 1, Langley Wharf. Steve continues to keep up to date with all the current Porsche Technology, advanced technical knowledge skills and oversee the GT3 track day enhancements required. Russ joined JZM Porsche in August 2009, bringing many years of Porsche cars sales experience to head off the sales departments new venture for JZM Ltd. With extensive knowledge of buying and selling negotiation skills, Russ spends a lot of his time with client enquiries, seeking out quality cars and utilising his marketing knowledge to promote the cars that are current in our showroom and on our JZM Porsche website. Before working with JZM Adam was a web designer responsible for designing and managing the website for the company he then worked for. Adam has always had a passion for anything with an engine ; however his goal would be to own a 997 Gen II and GT3 RS 4.0L. 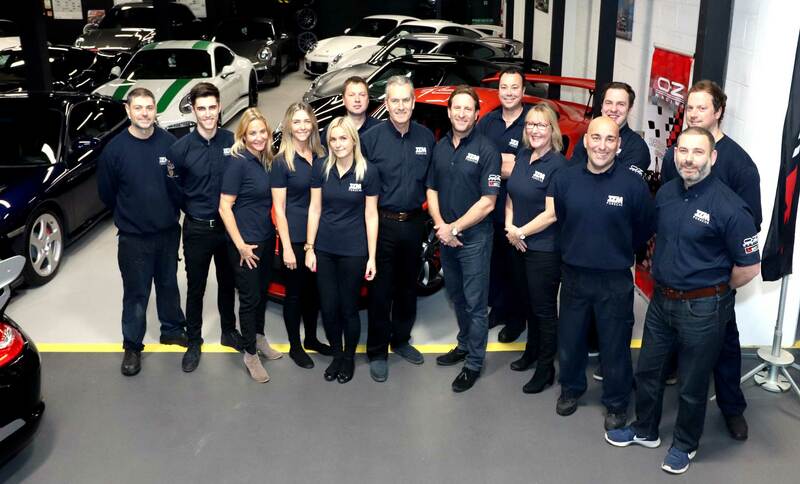 Working at JZM is a dream come true for Adam as he is surrounded by some of the best cars made by Porsche. To top it all off he enjoys interacting with people and loves dealing with lots of “interesting” people. 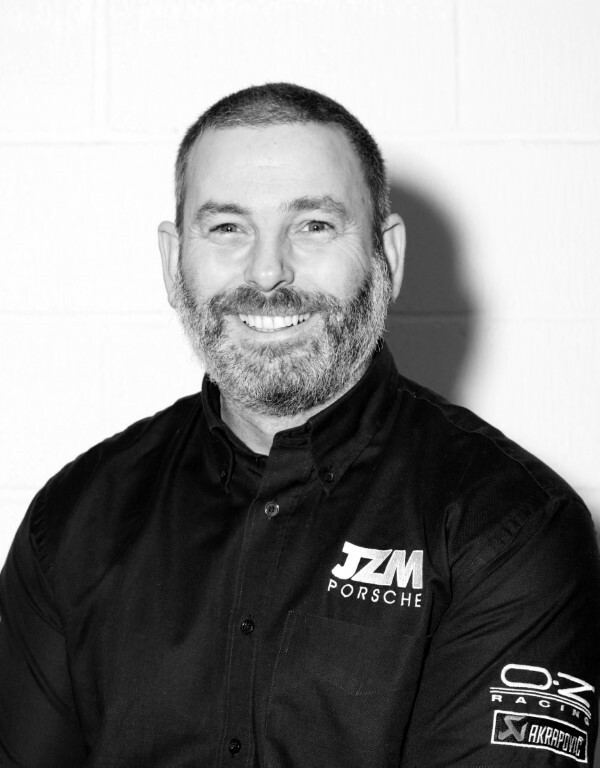 Andy joined JZM Porsche in May 2002 as a qualified Vehicle Technician and carries out general Porsche servicing, brakes and clutch work repairs, along with the valued job of carrying out full engine rebuilds. Andy also has the responsibility of Workshop Manager Duties. 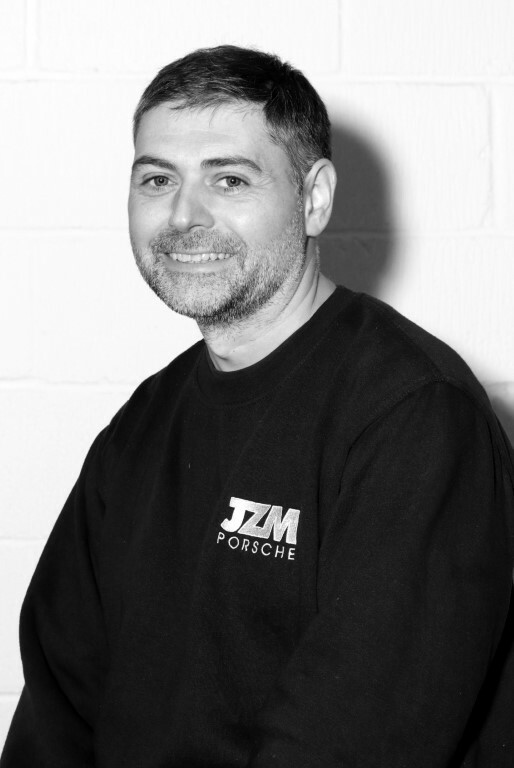 Simon joined JZM Porsche July 2003 as a Workshop Assistant after working with a Prestige Classic Car company involved in track days and restoration. Simon quickly moved into the Parts Assistant role, requiring all aspects of ordering and allocation of Porsche parts. 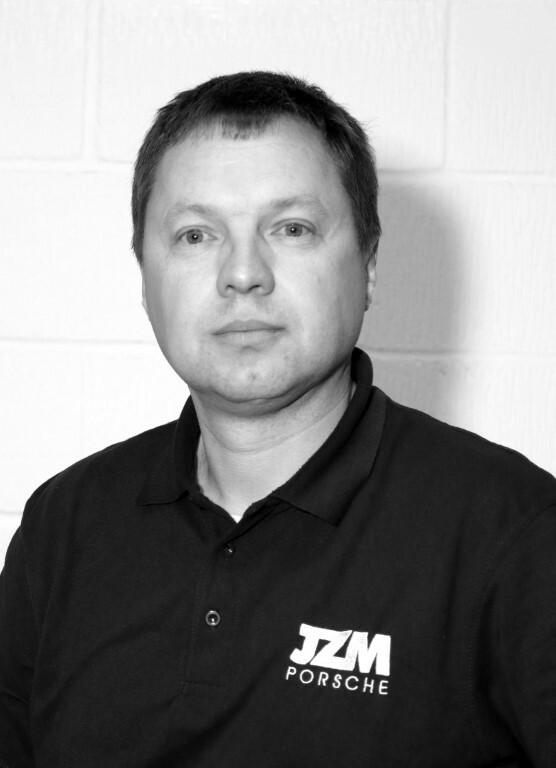 Simon’s promotion to Parts Manager allows him to concentrate on the supply of parts to the Technicians and JZM customers. With the additional responsibility of running our popular online parts and accessories shop. 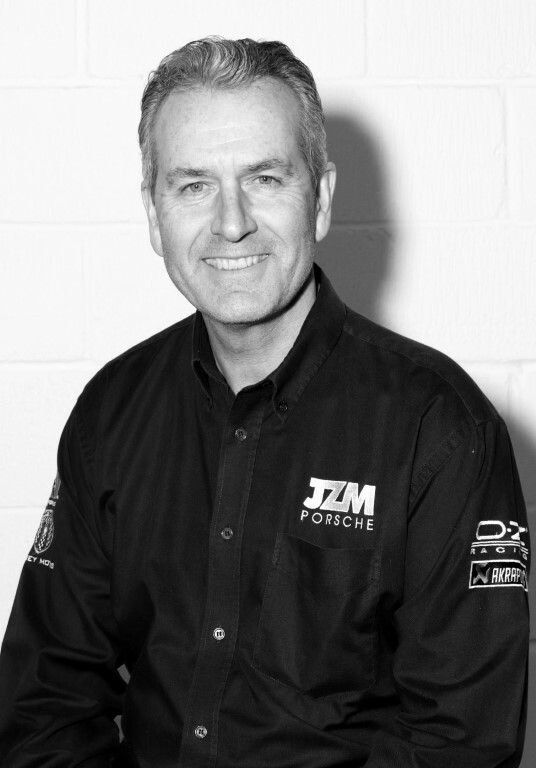 Mike joined JZM Porsche in November 2003 from Porsche Centre. Having successfully completed his 3rd year in an NVQ Foundation Apprenticeship scheme, Mike became a full-time Vehicle Technician. Mike’s tasks involve general servicing and repair work, suspension repairs and clutch work on a variety of Porsche models. 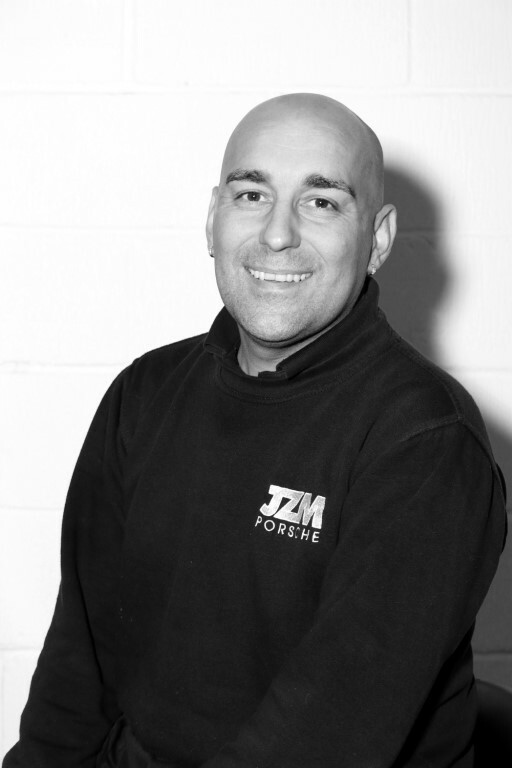 Ricky joined JZM Porsche in July 1999 as a work experience student. Ricky was offered a three year apprenticeship and commenced full time employment with us to then become a Vehicle Technician. Ricky has progressed to carrying out Porsche performance enhancements, suspension upgrades and geometry set-ups with a supporting role to the Technical Director. 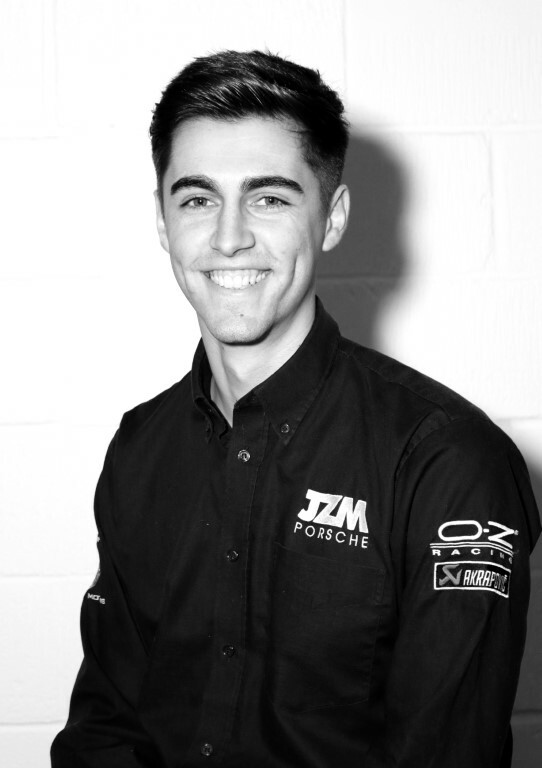 Dan joined JZM Porsche in June 1999 as work experience from school. Dan showed excellent potential and was offered a three year apprenticeship and commenced into full time employment. Dan has progressed to a Vehicle Technicians role. His responsibilities are to carry out general Porsche servicing and repair work, suspension repairs and upgrades along with clutch work on a wide variety of Porsches. Dan also completes JZM’s Pre Purchase Inspections. Alex has worked in marketing for 15 years. Her areas of expertise are in direct marketing and marketing strategy. Before working at JZM Alex was Head of Marketing and Recruitment for Anglia Ruskin University Faculty of Health, Social Care and Education. Debbie has a long history of working as a bookkeeper. Prior to working at JZM she worked for an architect’s firm and an interior design company based in Harpenden. 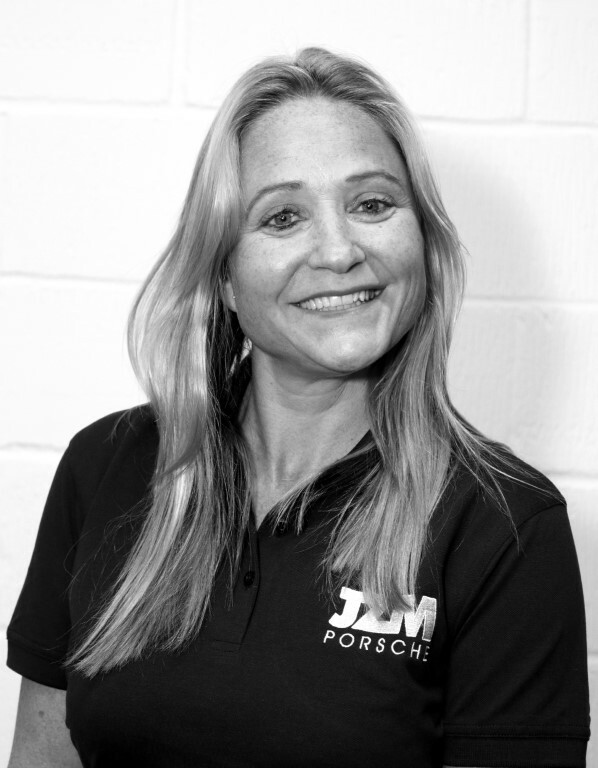 Michele joined JZM back in November 2013 as a receptionist/service advisor. Due to her excellent administrative, customer service and organisational skills she accepted the role of ‘ Office & Service Manager ‘. 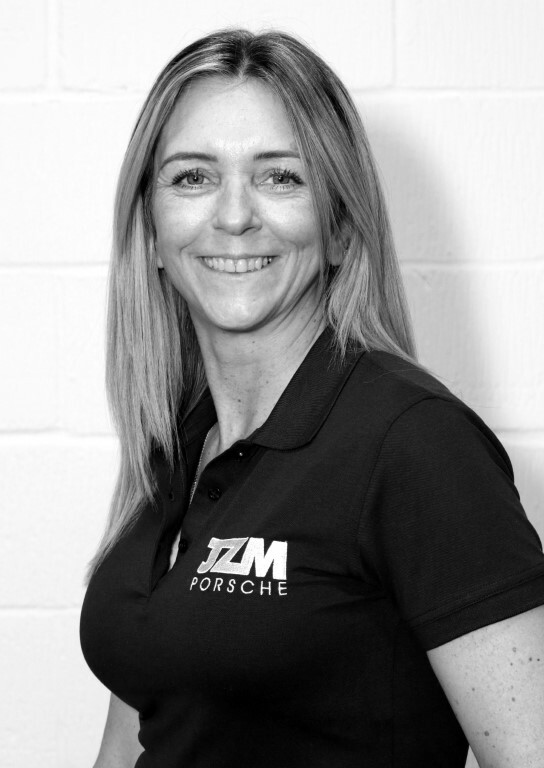 Michele has a vast knowledge of Service, Sales and Parts. She also has an excellent reputation with our customer base and helps and updates them on a daily basis with reports and invoicing. She also deals with the running of all office and service operations. She assists with all workshop equipment, IT troubleshooting and website queries. She is also the primary First Aider for the company. Michelle worked as a Service Advisor for a Vauxhall Main Dealer for 3 years; previous to that she worked for Warner Leisure Hotels for 5 and a half years. 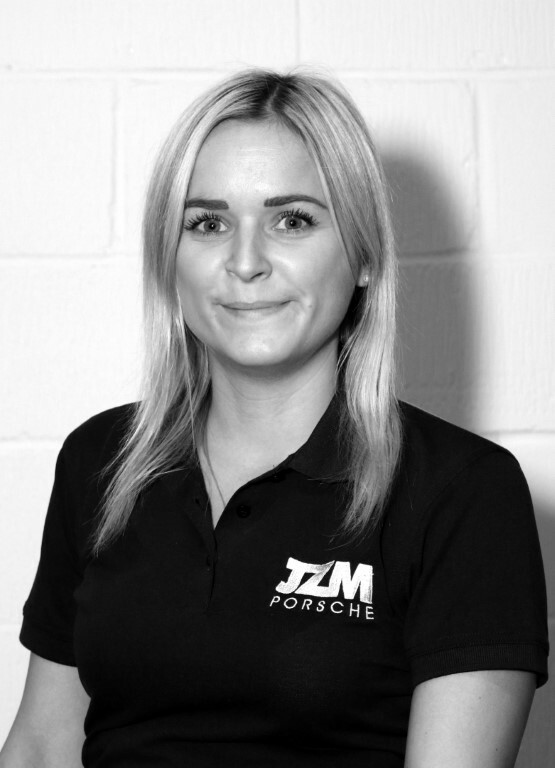 She enjoys working for JZM because it has a relaxed but professional atmosphere coupled with the opportunity to drool over many beautiful Porsches. Sergie is a highly accomplished vehicle detailer, having working in the industry for over 10 years. With a vast array of knowledge he has previously been tasked with detailing some extremely prestigious vehicles, well in excess of £7 Million. Sergie will play a pivotal role in setting up our detailing operation. We welcome him and look forward to him sharing his knowledge. 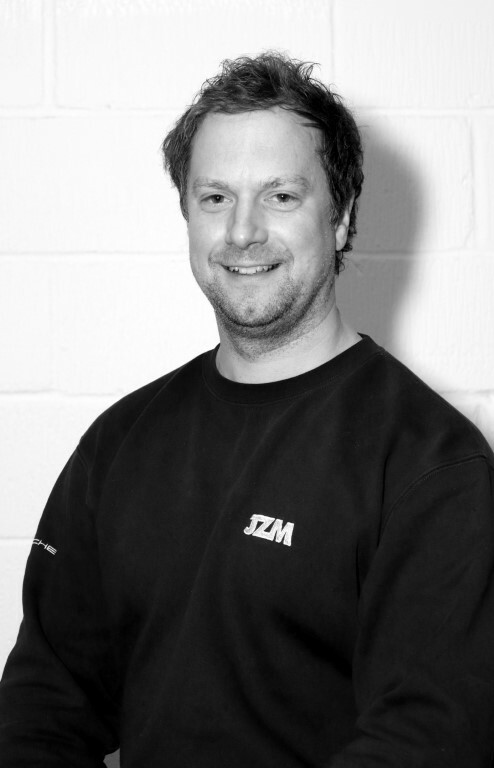 We are delighted to introduce our new Workshop Manager Tom Favell. 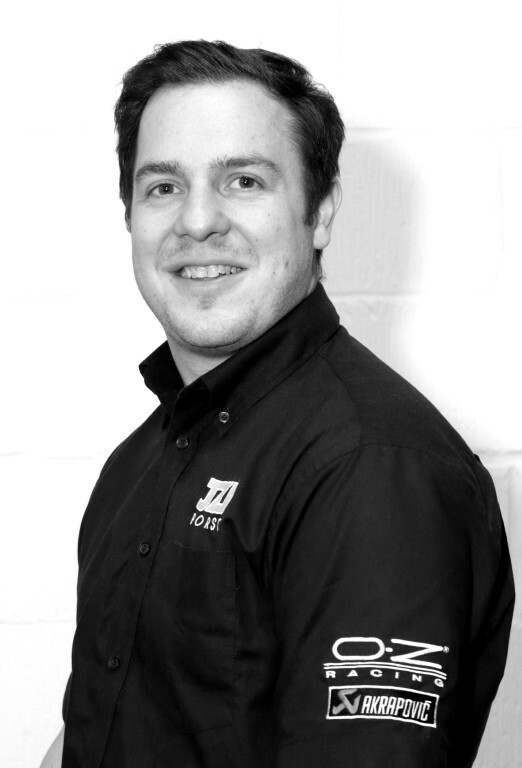 Tom is a fully skilled Diagnostics Technician with experience working with highly prestigious brands. Previously Tom worked as a Mobile Technical Specialist for McLaren visiting dealerships and training staff and implementing new changes in line with the manufacture. He is very knowledgeable about in-depth diagnostics and Technical issues, prior to working at McLaren Tom worked at Porsche Centre Silverstone where he gained this Porsche Silver accreditation and assisted with workshop management.